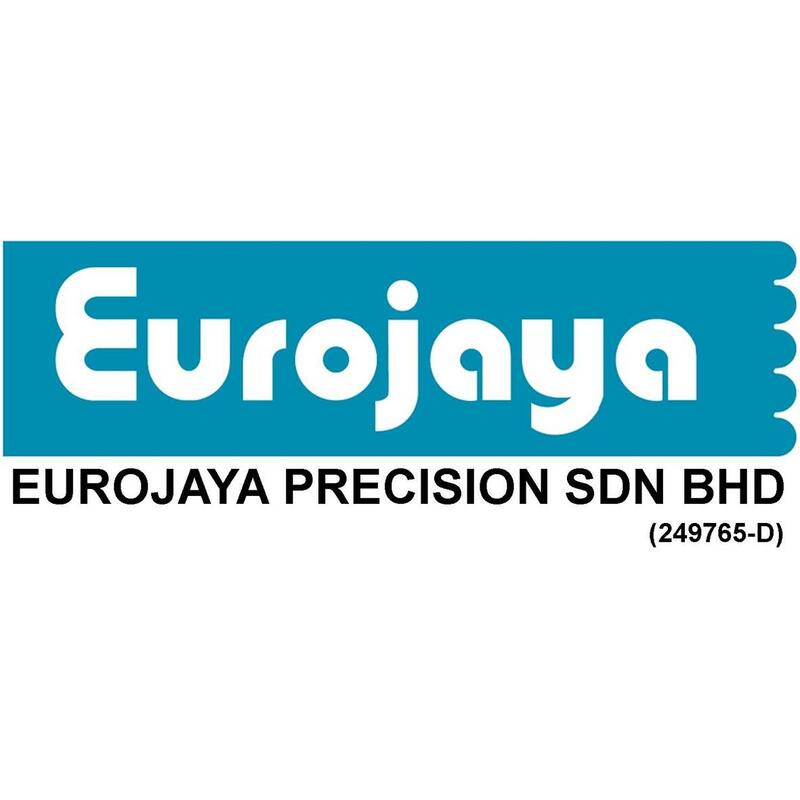 Established since 1995 by local entrepreneurs in Melaka, Eurojaya started as one of the pioneers in tungsten carbide grinding services, we produce profile punches, dies and down-set, forming tools for leadframe as well as connector stamping tools for semiconductor industries . As the advancement of our customer's products, we invested in machineries like Wire Erosion, Electric Discharge and CNC machining centre to meet requirement of our customer’s products. Our customers are mainly MNCs and public listed companies. 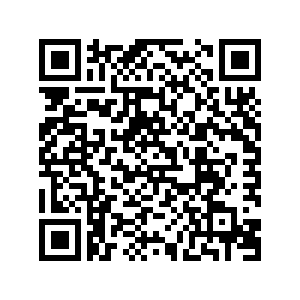 We are ISO 9001 certified company since 2006. Currently our factory compound build up is total of 12,000 sq ft., with 45 full time staffs & growing.